The map depicts Indigenous place names all across Canada, shared by permission from several First Nations, Métis, and Inuit communities. A high resolution digital version is provided that may be downloaded for free and printed for personal or educational uses. Natural Resources Canada recently added a new data layer to the Federal Government Open Data portal to help with emergency management (particularly for flood and earthquake risk analysis). The Province of New Brunswick recently added a new online web application to their arsenal of online mapping and data tools. The new online web application allows the public to download high resolution digital aerial imagery acquired throughout New Brunswick available at a variety of image resolutions. Since starting our Open Data Resources list in 2010, we have received thousands of requests to help people find various Canadian data to use with their geospatial projects. And in that time have started an unofficial list of places where LiDAR data that is available for the public to use. Today we are making our list available to our readers in the hopes that more people can make use if this data and that the geospatial community might help add more sources to it. GRASS GIS 7.4.0 provides more than 480 stability fixes and improvements compared to the previous stable version 7.2. An overview of the new features in the 7.4 release series is available at New Features in GRASS GIS 7.4. Geomatics Yukon is the online portal location where you will find GIS open data and imagery for the Yukon Territory. It hosts and distributes a wide range of web mapping applications and spatial data for several Yukon Government departments and partners that allow people to search their growing collection of available data sets. 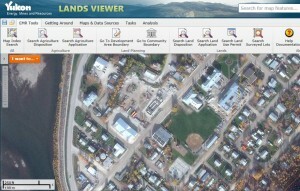 Although most data from Geomatics Yukon is freely distributed and available to the public including Imagery; some of the satellite imagery that they have is licensed only to the Yukon Government so is only available to project partners and First Nations governments on request, though the website and requires an Imagery Use Agreement to be completed first. 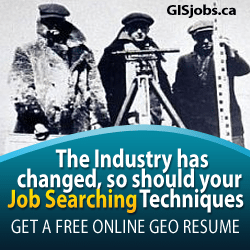 Geomatics Yukon offers an online web mapping through the Energy, Mines and Resources Yukon Lands Viewer. 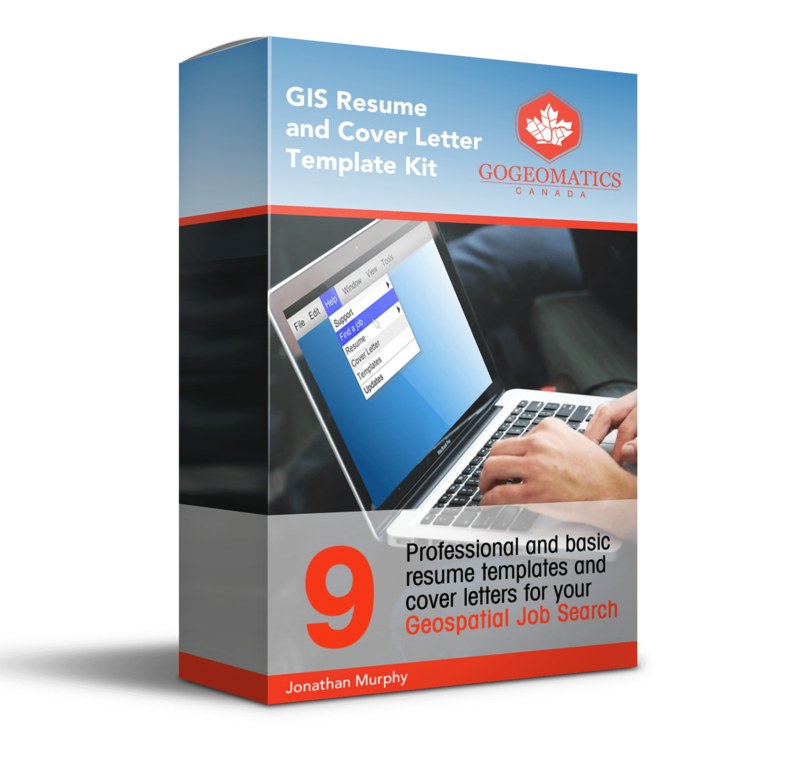 It is built upon an Esri server with Geocortex by Latitude Geographics providing powerful well-rounded mapping tools and innovative features for a wide range of experienced and not so experienced end users. The Yukon Lands Viewer like many other Esri based web served applications provides many useful tools and applications from searching data sets to customizing your own map. They provide the ability to incorporate your own data from shape files or CSV data as well as the ability to draw and edit features and then print or export your results. 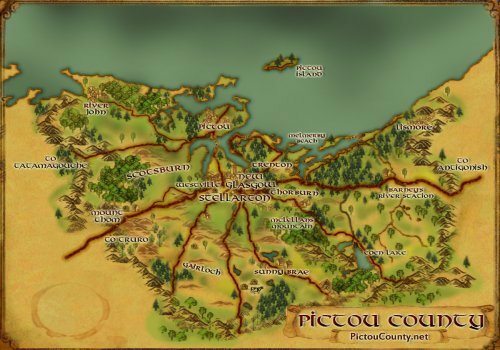 A pretty detailed instruction manual can help those that run into troubles with the map viewer. Geomatics Yukon aims to provide a central source for distributing Yukon government spatial data and imagery and although some what limited it is off to a good start in becoming an opendata portal. GRASS GIS, commonly referred to as Geographic Resources Analysis Support System, is an open source GIS software that is commonly used for geospatial data analysis, data management, image processing, cartography, spatial modeling, and data visualization. It was originally was developed by the US Army Corps of Engineers and is a founding member of the Open Source Geospatial (OSGeo) Foundation. GRASS GIS contains over 350 modules to render maps and images on monitor and paper; manipulate raster, and vector data including vector networks; process multispectral image data; and create, manage, and store spatial data. It offers both an intuitive graphical user interface as well as command line syntax for ease of operations. 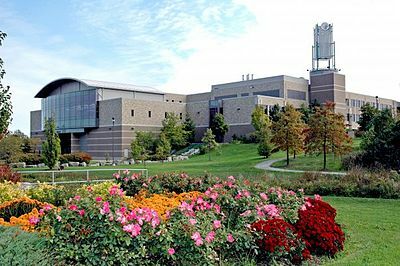 It can interface with printers, plotters, digitizers, and databases to develop new data as well as manage existing data. The latest stable version available is version 7. GRASS GIS v7 provides support for large data , has an improved topological vector engine and improved vector network analysis tools. Click here to download it for yourself and give it a try.